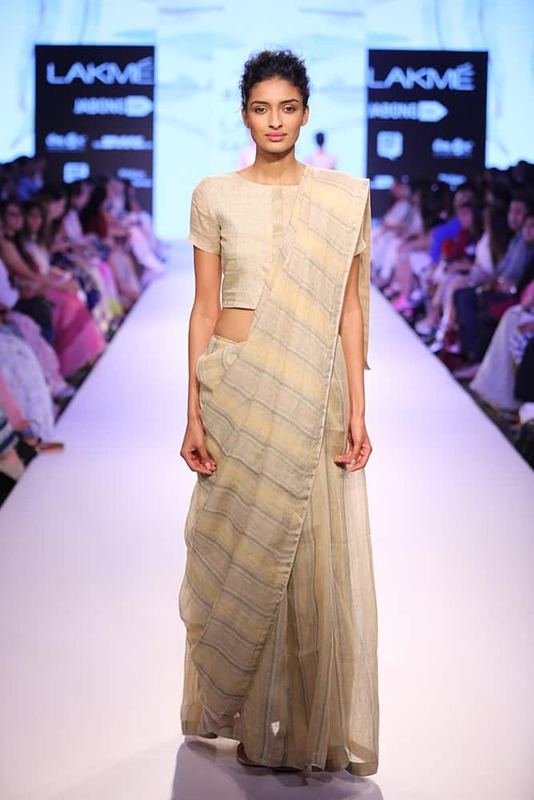 Designer Kunal Anil Tanna showcased his spring summer collection, 'Ume Matsuri' at the Lakme Fashion Week 2015. 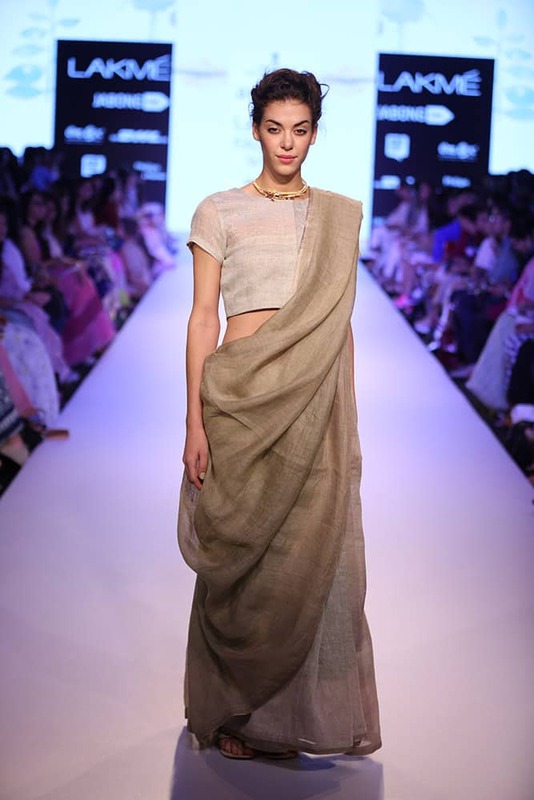 A model walks the ramp during the Lakme Fashion Week Summer Resort 2015 in Mumbai. 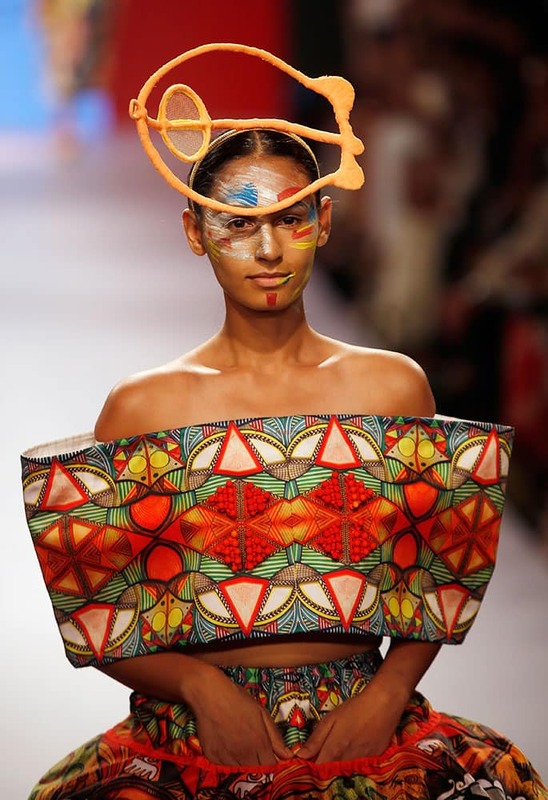 A model displays creations by Tarun Tahiliani during the Lakme Fashion Week Summer Resort 2015 in Mumbai. A model presents creations by Wendell Rodricks during the Lakme Fashion Week Summer Resort 2015 in Mumbai. 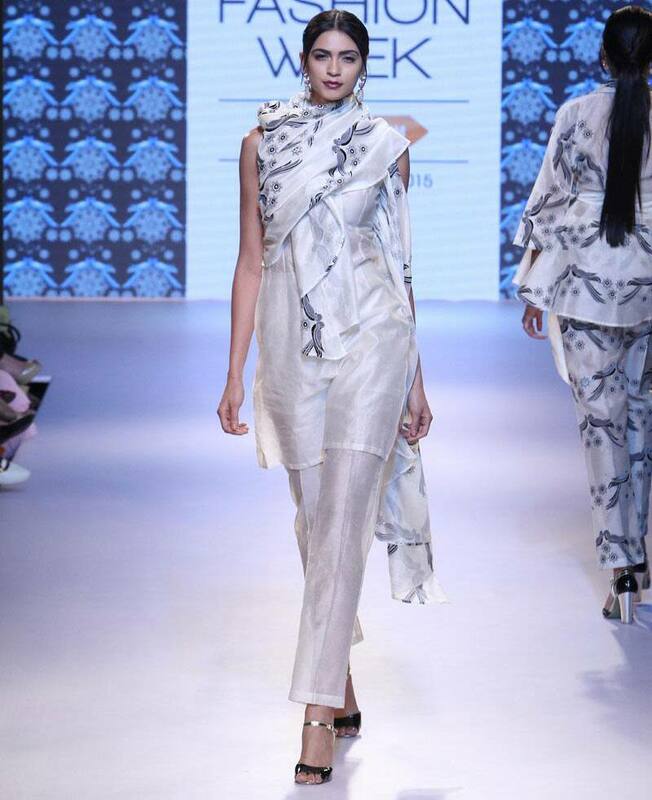 models present creations by Wendell Rodricks during the Lakme Fashion Week Summer Resort 2015 in Mumbai. 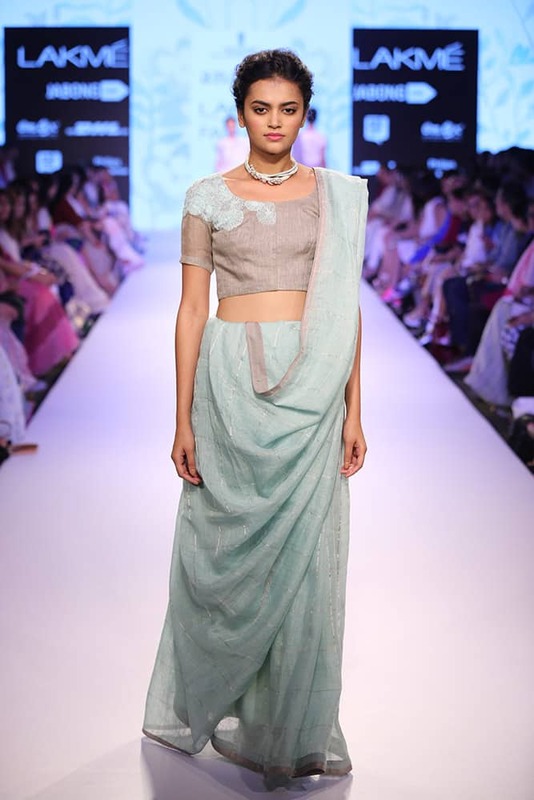 A model walks the ramp showcasing a Nishka Lulla creation during the Lakme Fashion Week Summer Resort 2015 in Mumbai. 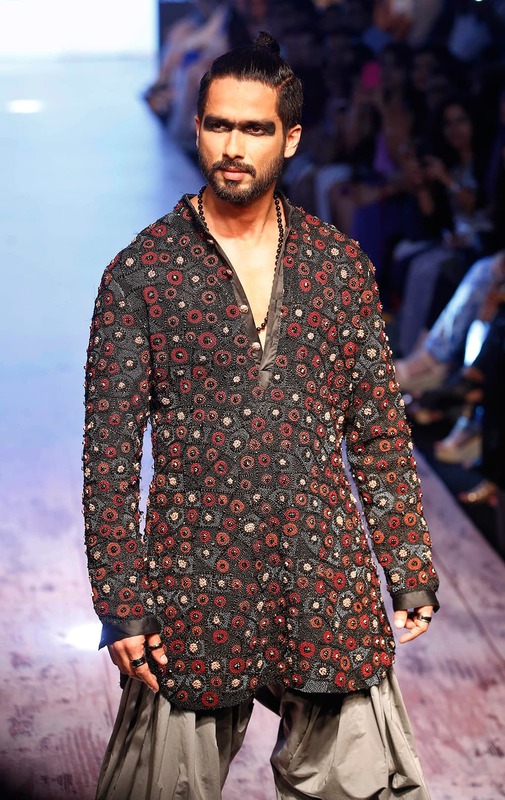 Shahid Kapoor walks the ramp showcasing a Kunal Rawal creation during the Lakme Fashion Week Summer Resort 2015 in Mumbai. 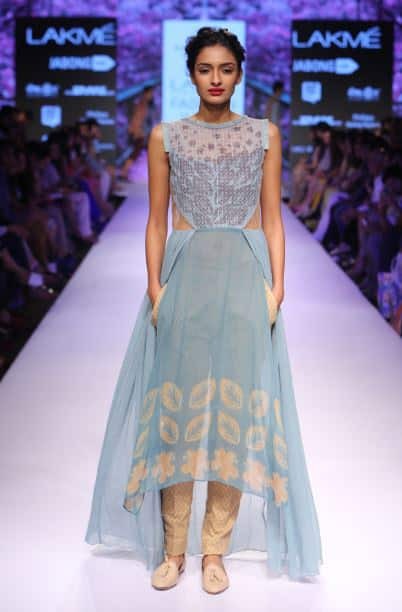 A model walks the ramp showcasing an SS Surya creation during the Lakme Fashion Week Summer Resort 2015 in Mumbai. 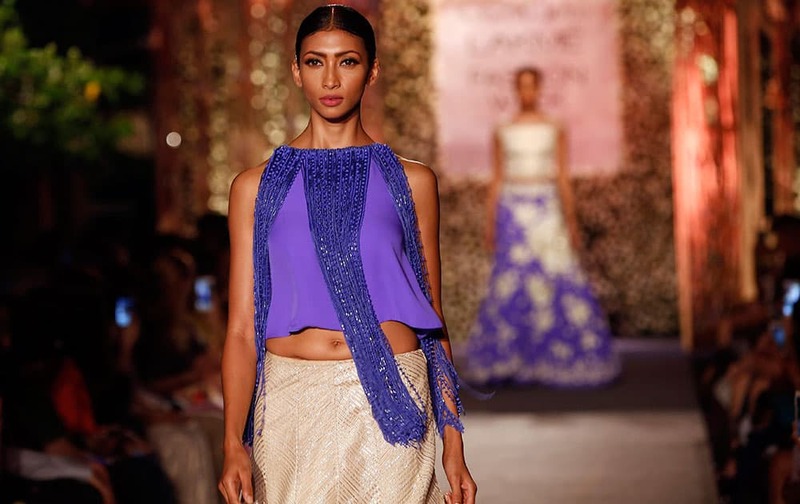 A model walks the ramp showcasing a Rimi Nayak India creation during the Lakme Fashion Week Summer Resort 2015 in Mumbai. Gauri Khan joins models on the ramp during the Satya Paul by Gauri Khan show at the Lakme Fashion Week Summer Resort 2015 in Mumbai. 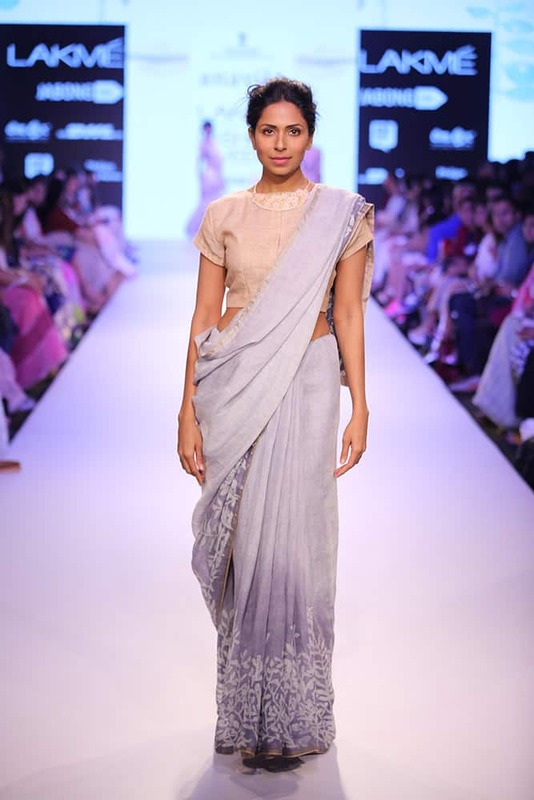 A model walks the ramp during the Satya Paul by Gauri Khan show at the Lakme Fashion Week Summer Resort 2015 in Mumbai. 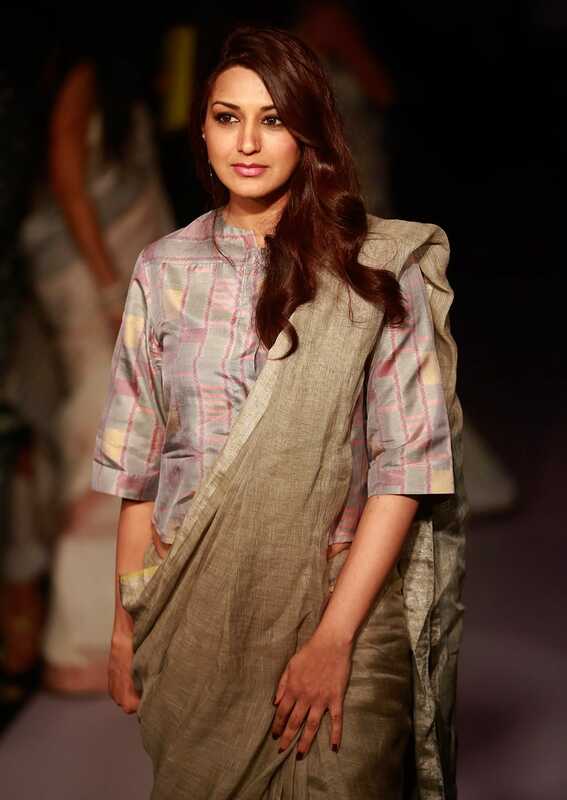 Vidya Balan displays a creation by Gaurang during the Lakme Fashion Week Summer Resort 2015 in Mumbai. Sonali Bendre poses for photographs during the Lakme Fashion Week Summer Resort 2015 in Mumbai. 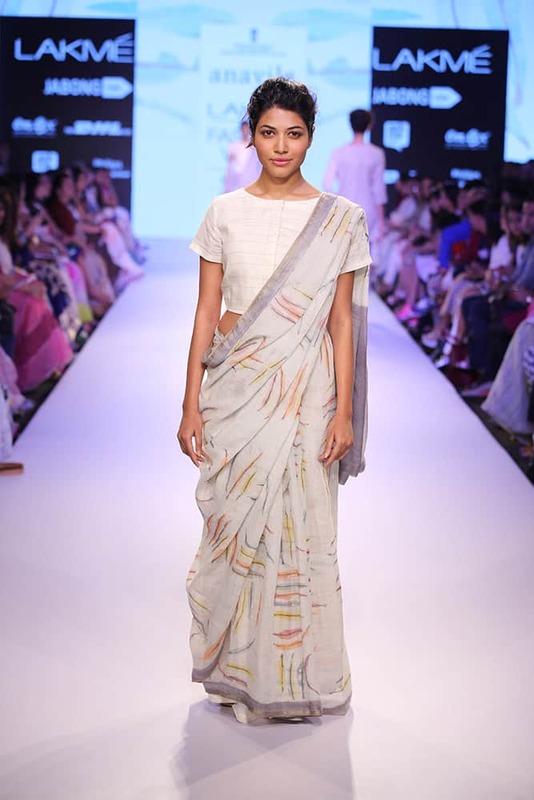 Designer Anavila Misra showcased her spring summer collection, 'A Summer Stroll' at the Lakme Fashion Week, 2015. 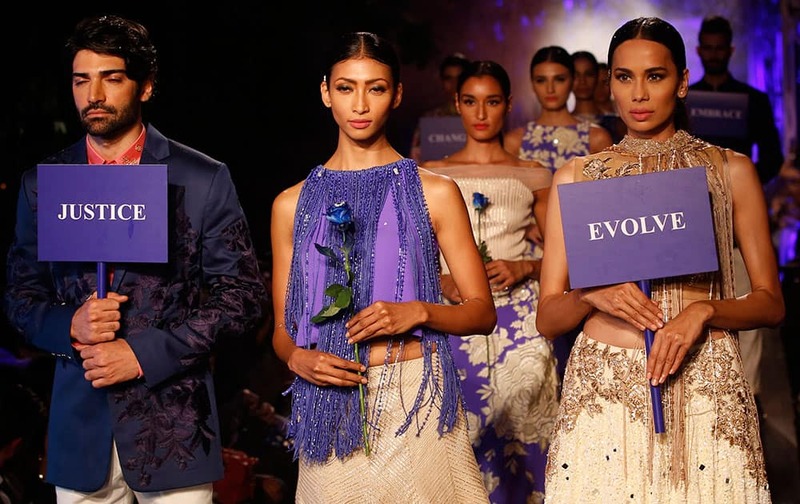 Models display creations by Manish Malhotra during the Lakme Fashion Week Summer Resort 2015 in Mumbai. 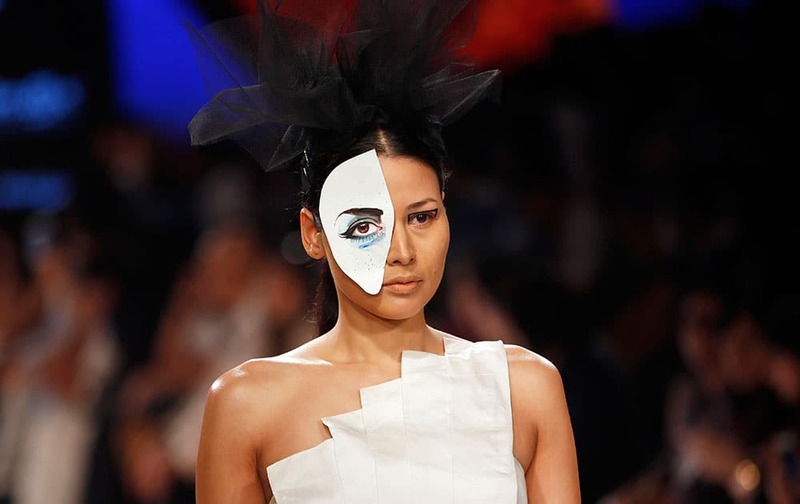 A model walks the ramp during a fashion show at the Lakme Fashion Week Summer Resort 2015 in Mumbai. 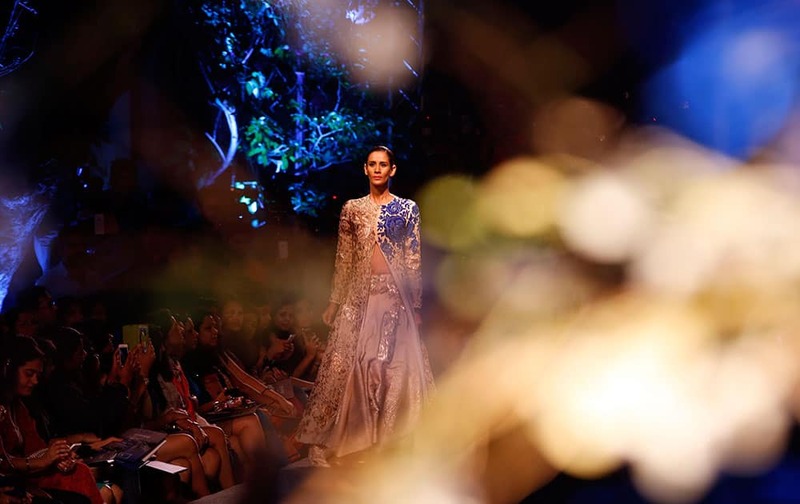 A model displays a creation by Manish Malhotra during the Lakme Fashion Week Summer Resort 2015 in Mumbai. 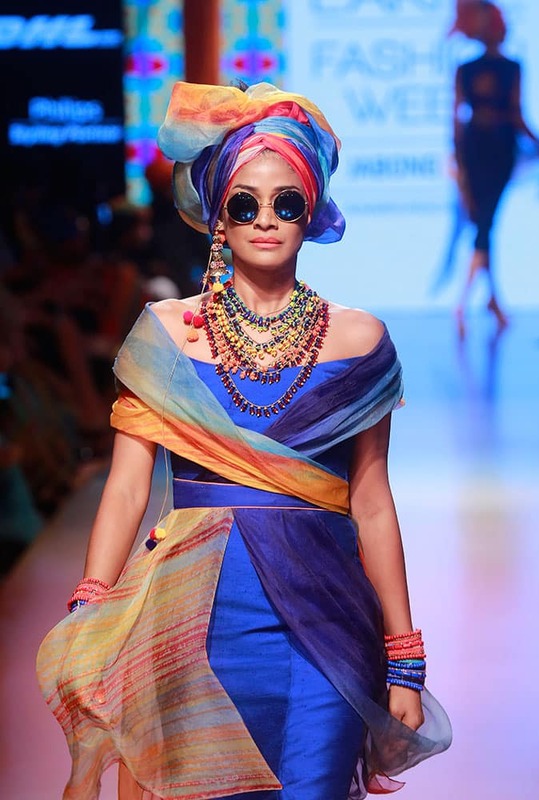 A model walks the ramp during the INIFD Gen Next Show at the Lakme Fashion Week Summer Resort 2015 in Mumbai.